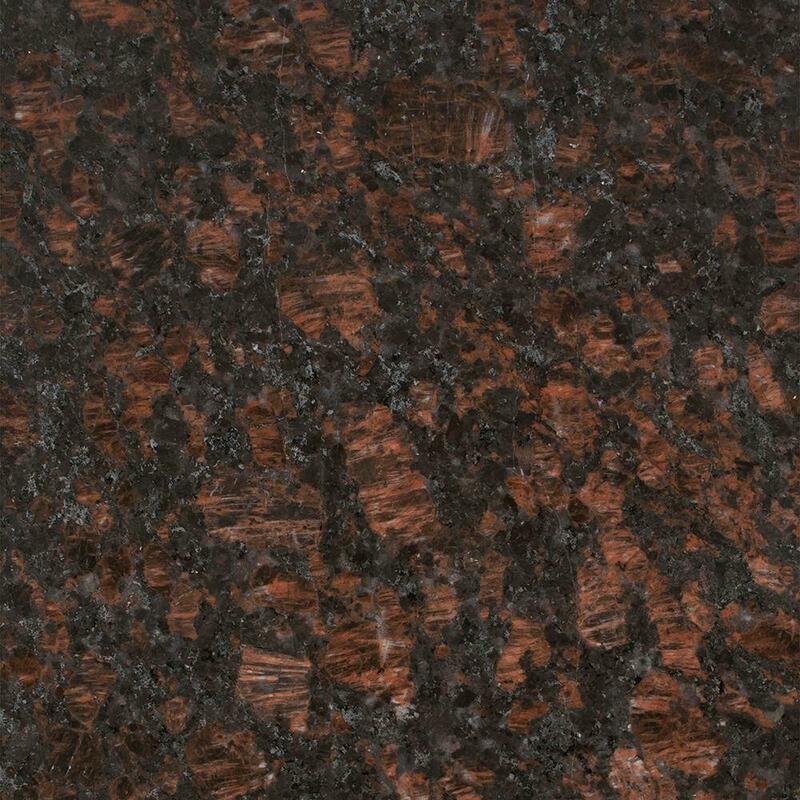 Granite is the oldest igneous rock in the world, believed to have been formed as long as 300 million years ago. 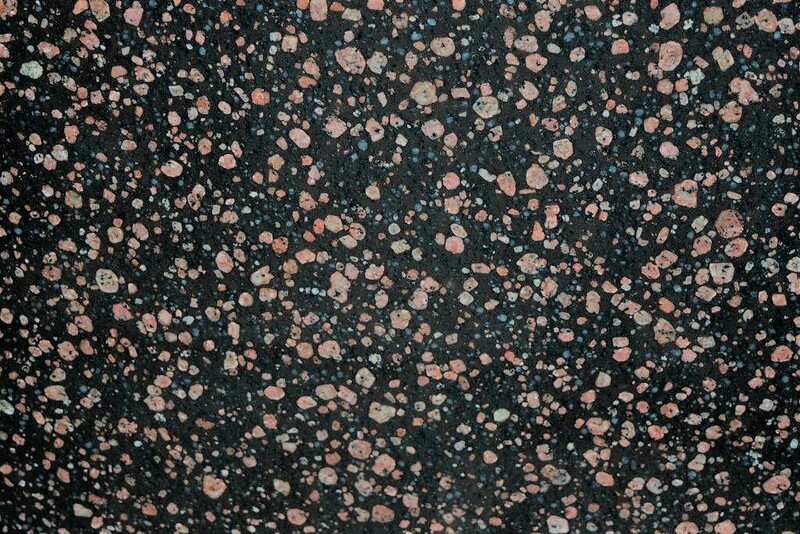 For those who’ve forgotten your high school science classes, igneous rocks are formed from cooling lava or magma. 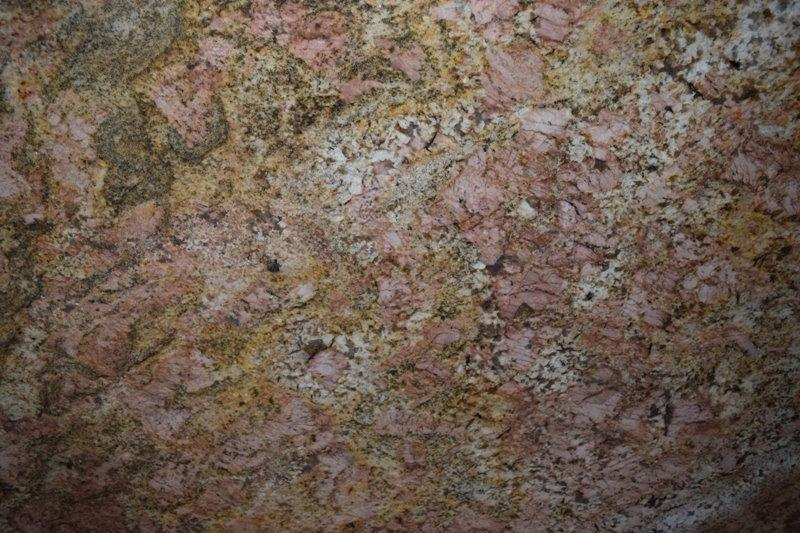 Granite is also what’s called a “plutonic” rock, meaning that it forms deep underground. 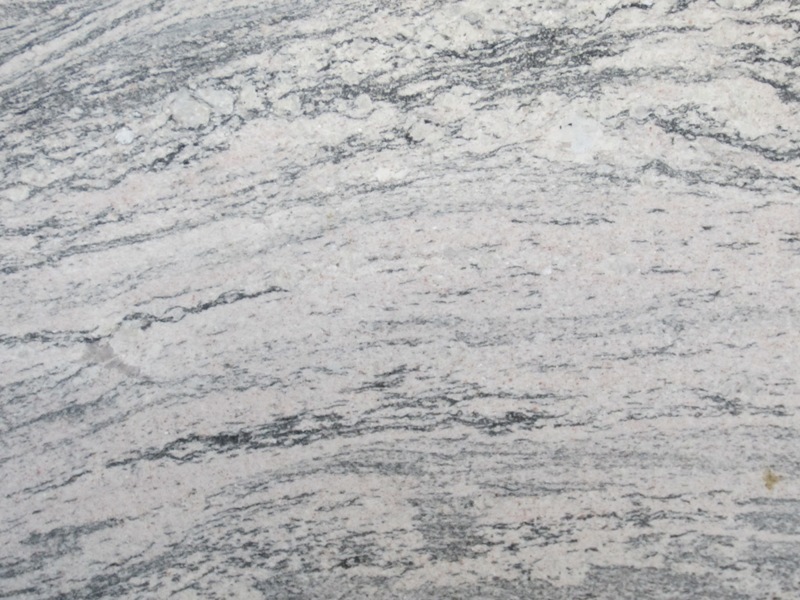 Granite is the main component that makes up the earth’s continental crust. 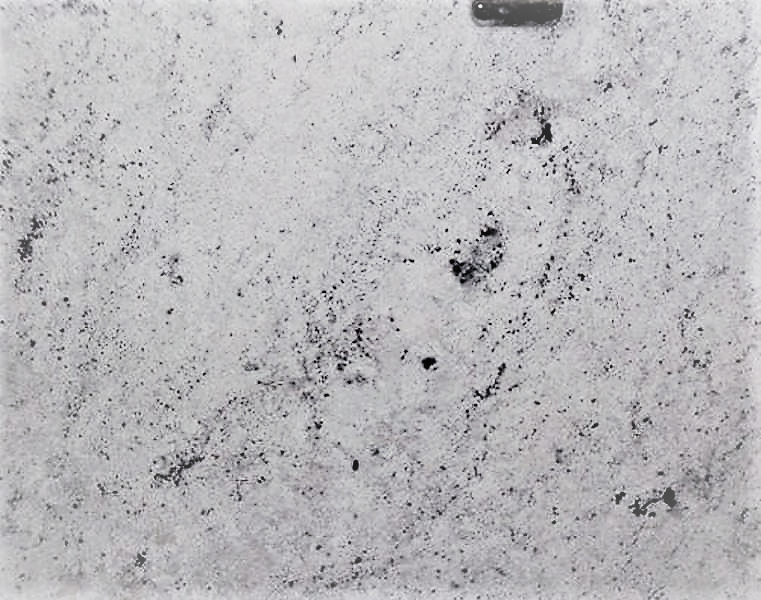 The white mineral grains that you see in granite are feldspar, which is the most abundant rock on the planet, comprising around 60% of the earth’s surface. 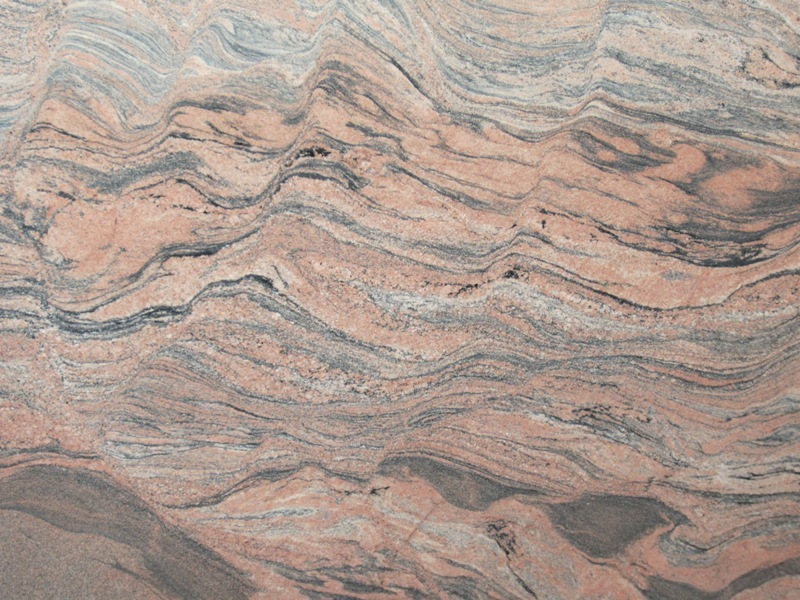 Granite got its name because of the grain-like patterns formed by its densely packed crystals.Granite has a density of around 162 pounds per cubic foot. That’s more than two times heavier than the same volume of water. 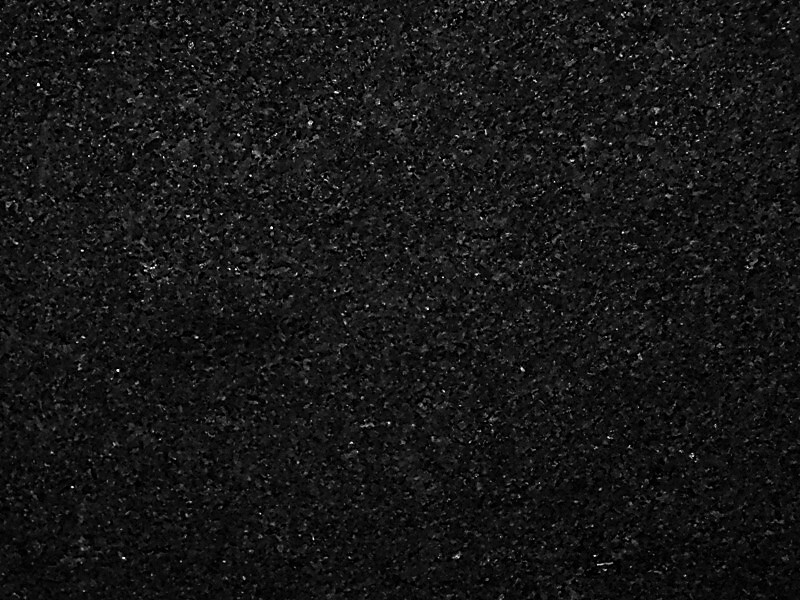 the Statue of Liberty stands on is made from granite. 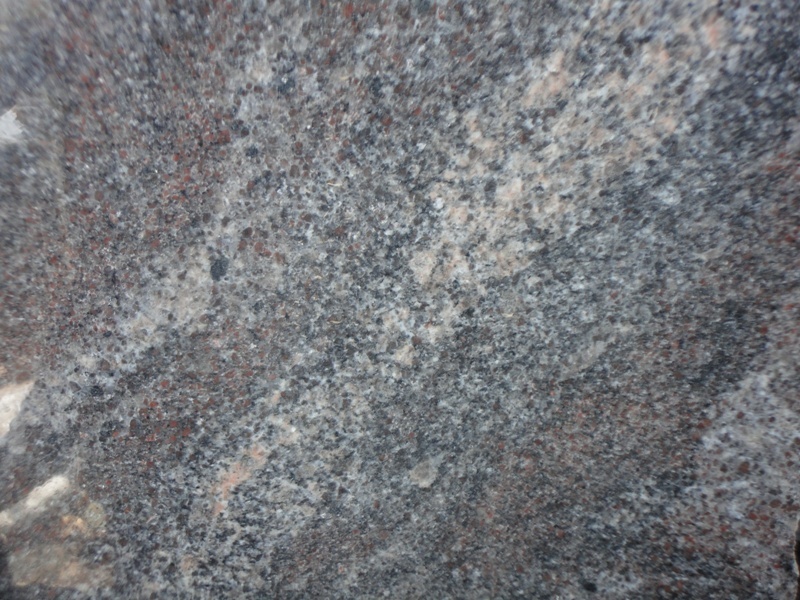 Granite was also the reason for the first commercial railroad in the United States — the “Granite Railway” of Quincy, MA. 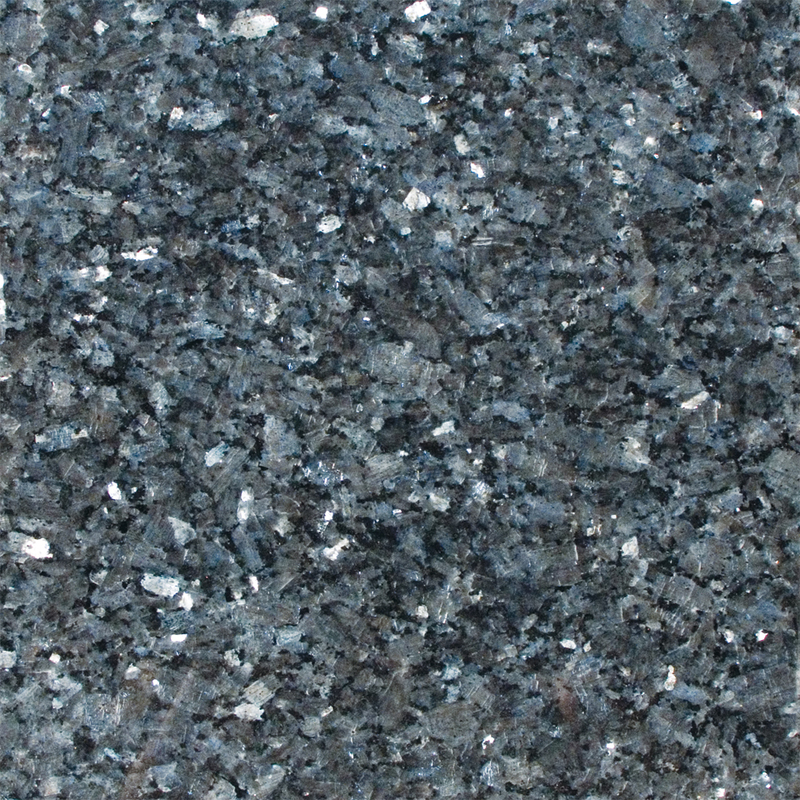 Blue hone granite, taken from the island of Ailsa Craig, near Scotland, is used in the manufacture of curling stones—those odd stone discs with handles used in the sport of curling. The highest granite mountain in the world is Kangchenjunga in the Himalayas. At 8,586 meters, Kangchenjunga is the third-highest mountain in the world, behind Everest (which is limestone) and K2 (which is gneiss). 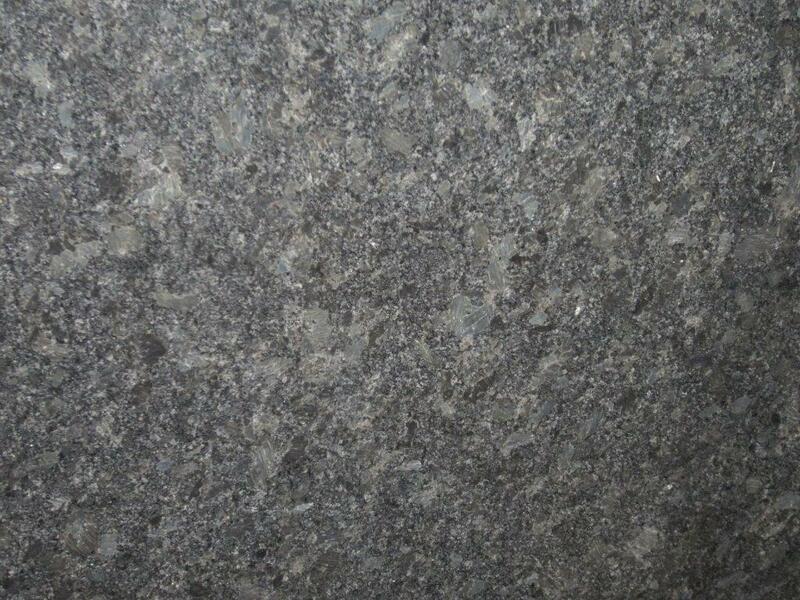 Mount Rushmore is also sculpted out of granite. two times heavier than the same volume of water. 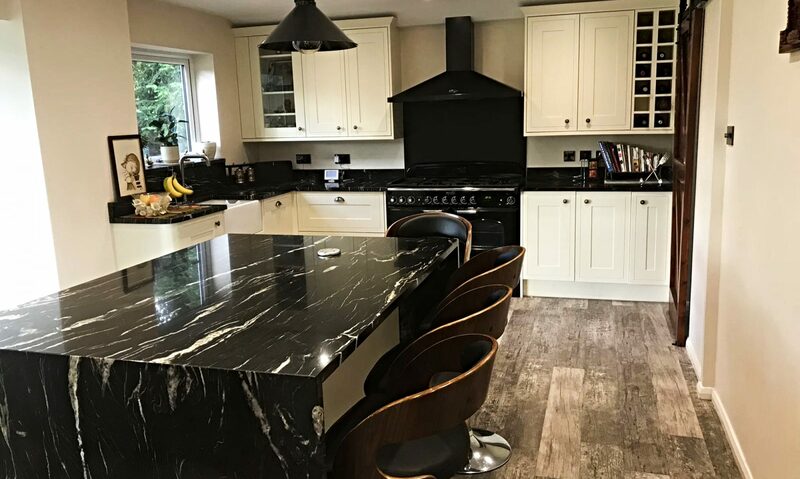 Granite stone is beautiful, durable, and a great material for kitchen counter-tops, bathroom remodels, and other uses around the home. 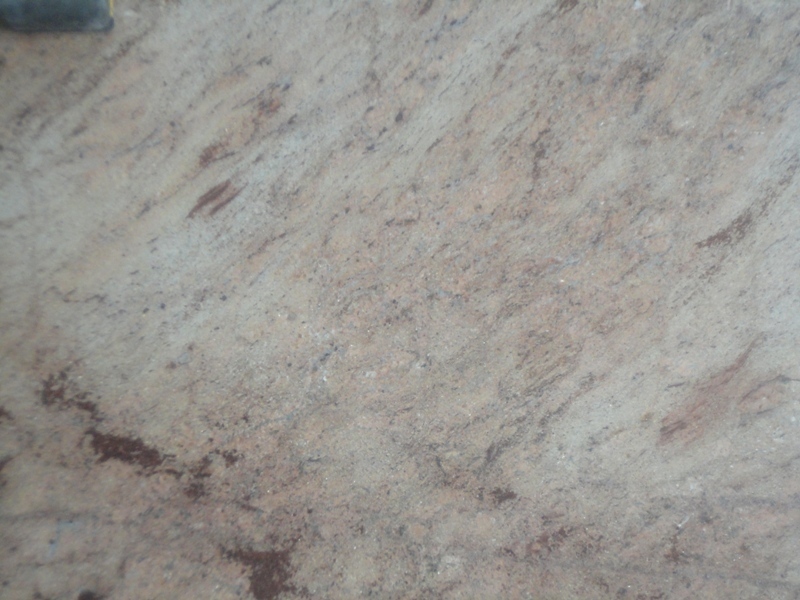 But did you know that granite counter-top care and maintenance is also easy? 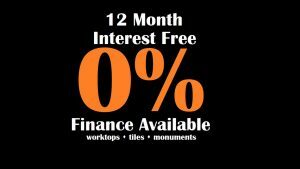 It is if you have the right tools for the job!